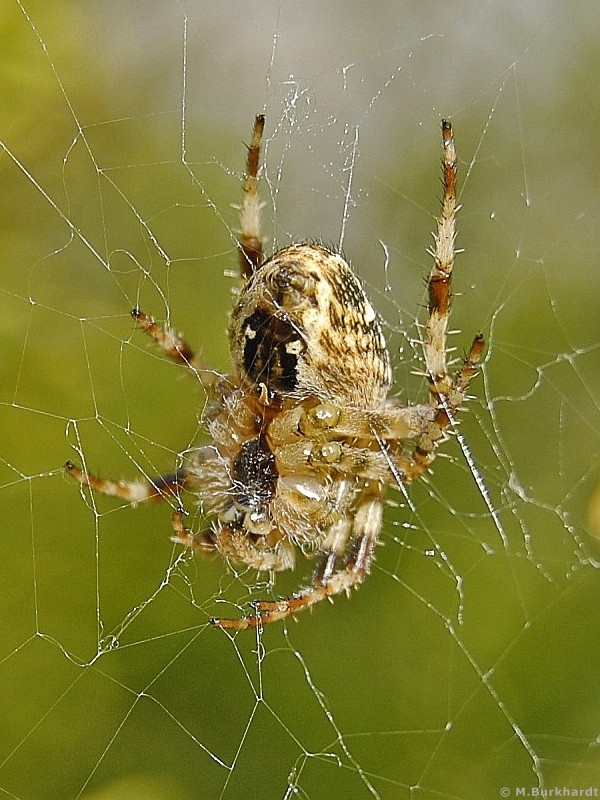 A "belly-shot" of a small European Garden Spider in her net. Creepy little bugger, but super nice details! Fantastic macro clear !! and creepy an excellent composition ! !